"The Crooked Man," a Syfy original movie which aired Saturday, October 1 on Syfy 9/8c as part of "31 Days of Halloween. If you didn't have a chance to see it, make sure to check it out. 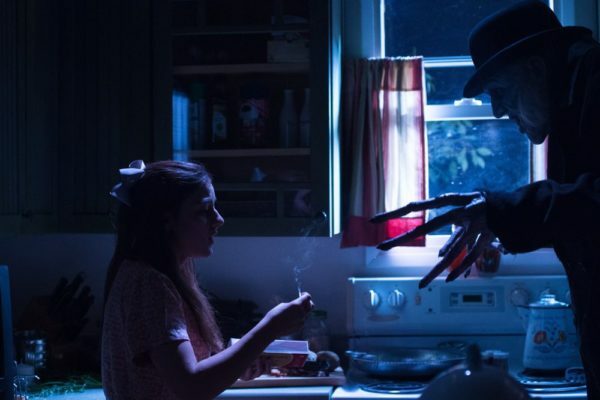 The Crooked Man reminded me of The Babadook and Freddy Kruger. My husband and I are huge Syfy fans so I know what to expect and we allowed my 11 year old to watch with us although this is not the norm in my house. She wants to watch all horror movies but we know this means a lot of sleepless night for us so it is usually no. 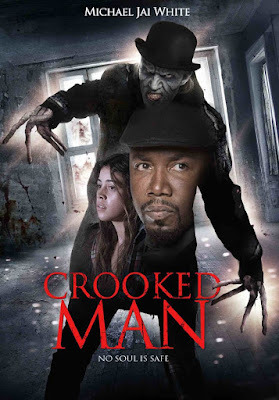 Crooked Man is based on a fable from the same name. In Crooked Man he makes his appearance after 4 little girls including the star of our movie Olivia conjure him up at a slumber party by reciting the poem. Fast forward to modern day Olivia is returning to her home town after being locked up in a psychiatric hospital. But some folks don't want her back. Olivia swears that the Crooked Man exists he not only exists he is killing again now Olivia needs to prove it to others before he kills the people she cares about again. Is it a great movie? It's a Syfy original. That isn't putting it down it is what it is. There were a few times I thought, wait...what? It's entertaining enough. Not too scary although the way he the Crooked Man moves is down right creepy. I was excited to see Amber Benson (Tara) from Buffy the Vampire Slayer even if she was scary with her red rimmed eyes. 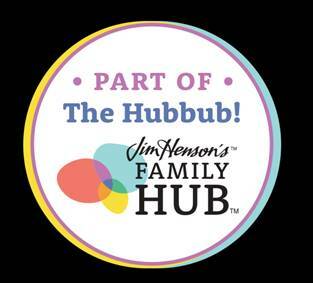 All in all, if you family is like mine and likes to laugh at horror movies. This is a good one.